Rock Pheph 16: " Whose photo is that on the table?, Oh my God, don’t you know its Boy Masaka. He is so short. Oh, don’t you know him? He is a man when he is with other men; I want to meet him eye to eye. Get away, he is not a layabout drunkard like you." Rock Pheph 17: "Hey, don’t make so much noise (bicycle bell ringing). Get out of the way of my Raleigh (bicycle). Sorry, I did not see it was you Boy Masaka"
Knock Knock: "Open up, open up what is going on here (jealous boyfriend). Get away, you are not paying rent for me, I am paying this myself." Lady turns to Boy Masaka who is inside the house and asks him to play on. Ntambane: "It is still you in my room! It does not matter) because I also play music on the radio. When I hear you singing on this radio I will smash it with an axe. Stay with your axe, I am leaving. Well, get away you! " Crash: "Tell me Boy, why does everyone have complaints about you? Because I can play the saxophone. Did you hear that song from 1964? Keep quiet and listen"
Simangele: "Boy Masaka why are you not buying food in the house for Simangele? Because Simangele is not cooking during the day, she is staying the whole day drinking and when I get home there is no food prepared." 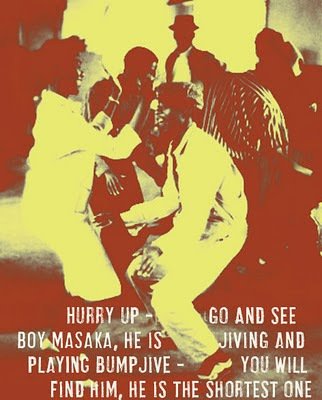 Tiny: "Hurry up – go and see Boy Masaka, he is jiving and play bump jive – you will find him, he is the shortest one amongst them." 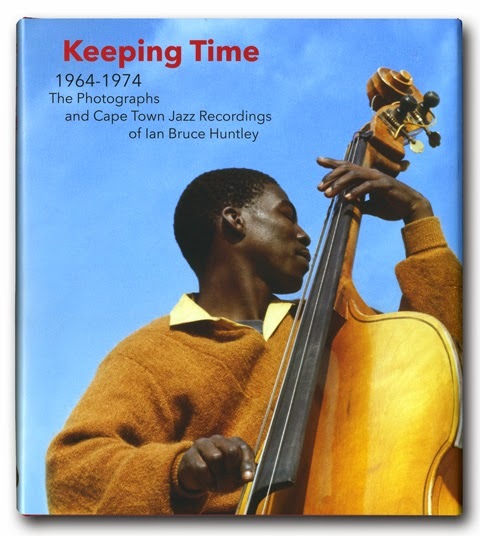 Looking forward to listening. Thank you very much. Looking for a copy of that Groot Man. If anyone can point me in any direction, it would be greatly appreciated. Hi there friends. Listening and searching for Boyoyo Boys band tunes and i have landed here again! Can you re-up these links for all of us? 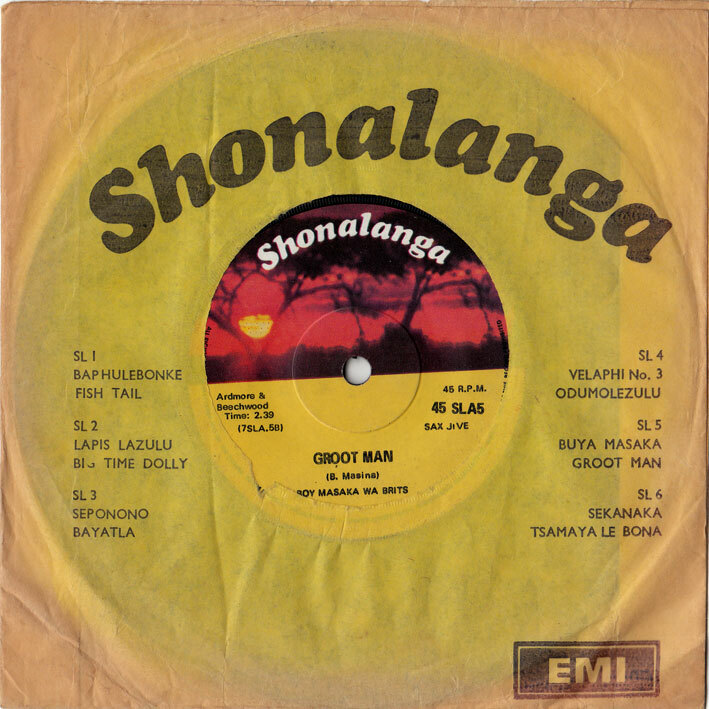 I have also found a 78 on the RCA label (RCA 222) by Boy Masaka and his band using the name of "Wynburg All Stars" - does anyone else have anymore info on this? Thank you for this so much. Fantastic! !